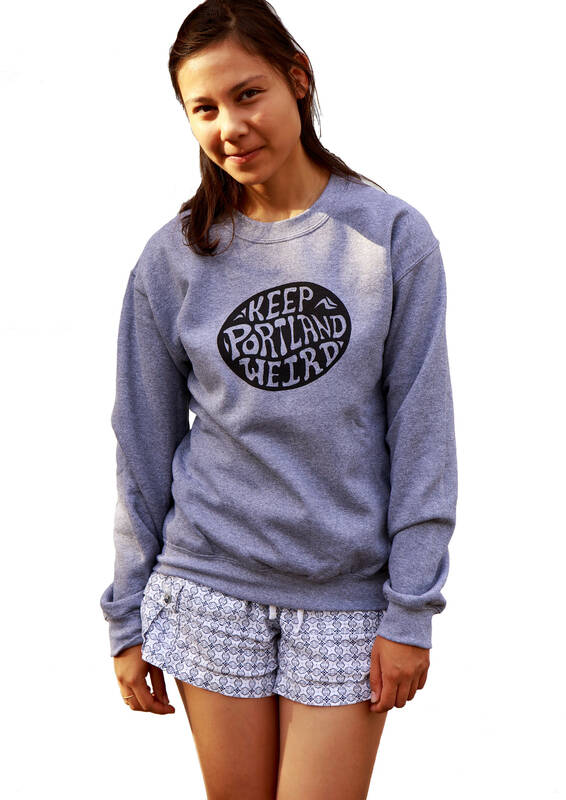 This is a unisex sweatshirt. Therefore its a men's size. Ladies, if you'd prefer a more snug/fitted look, you may want to order 1 size down. 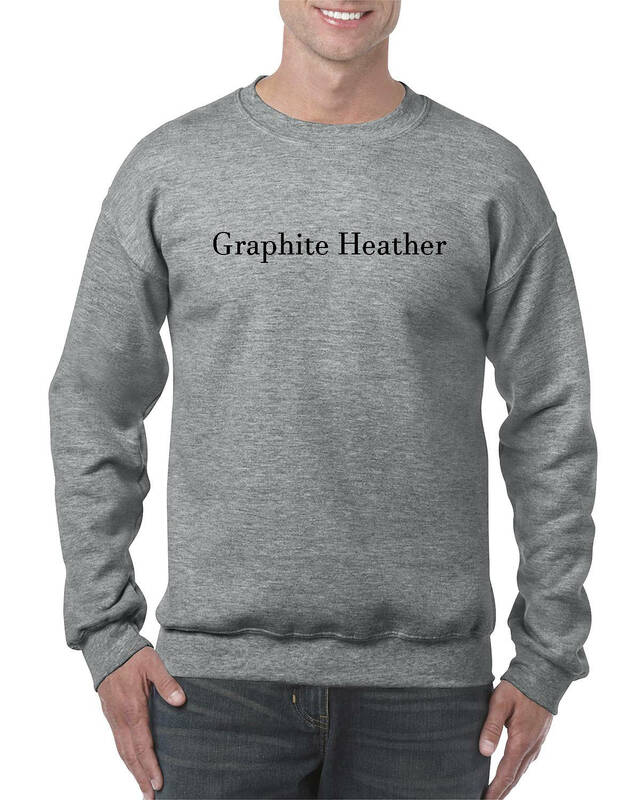 Graphite heather is the darker shade of sport grey (please refer to the images above). Available in todder and youth sizes. 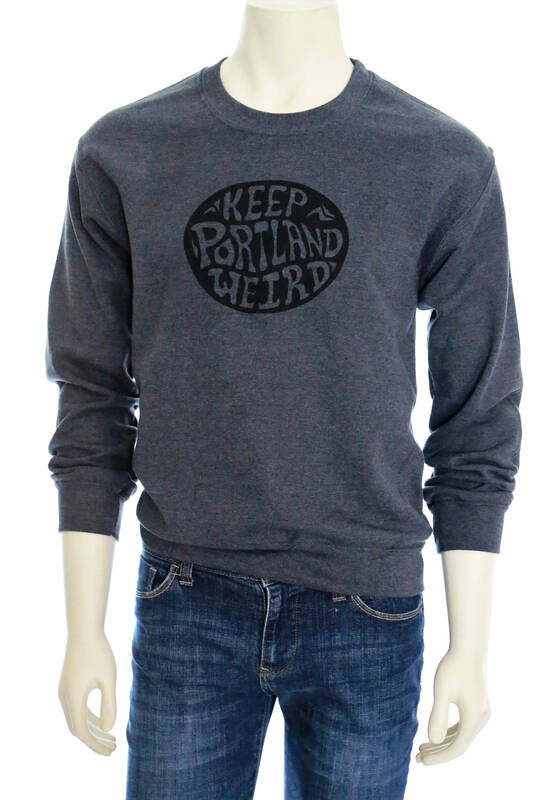 Simply type in "Keep Portland weird" in our store seach engine to view other listing.